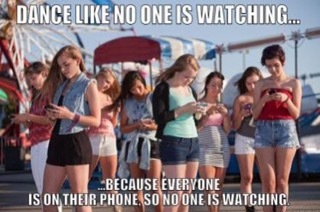 Cell Phone Zombies are Real! – You Know Jacques! 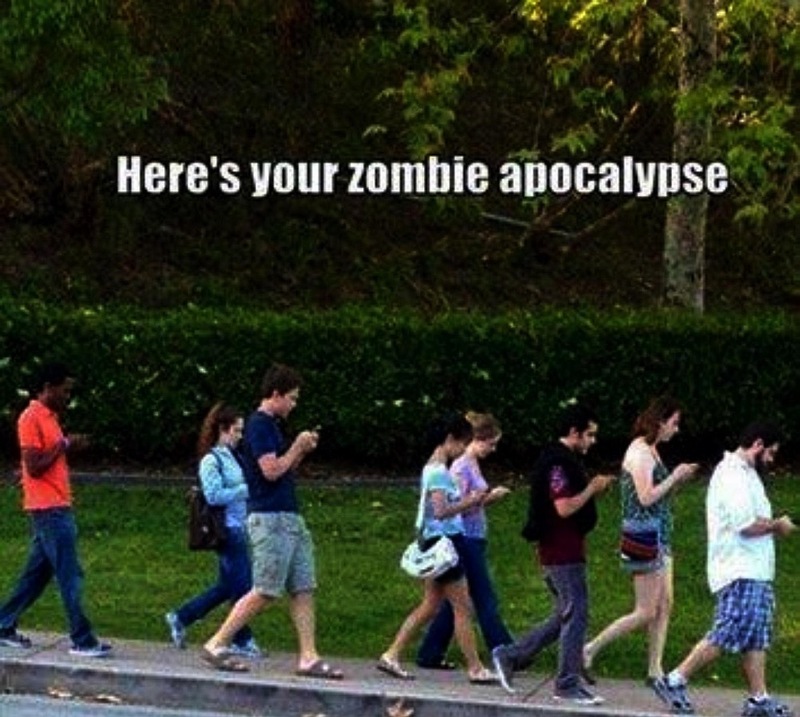 Cell Phone Zombies are Real! September 27, 2018 You Know Jacques! They walk among us, slowly & sloppily with their heads hanging low avoiding eye contact. 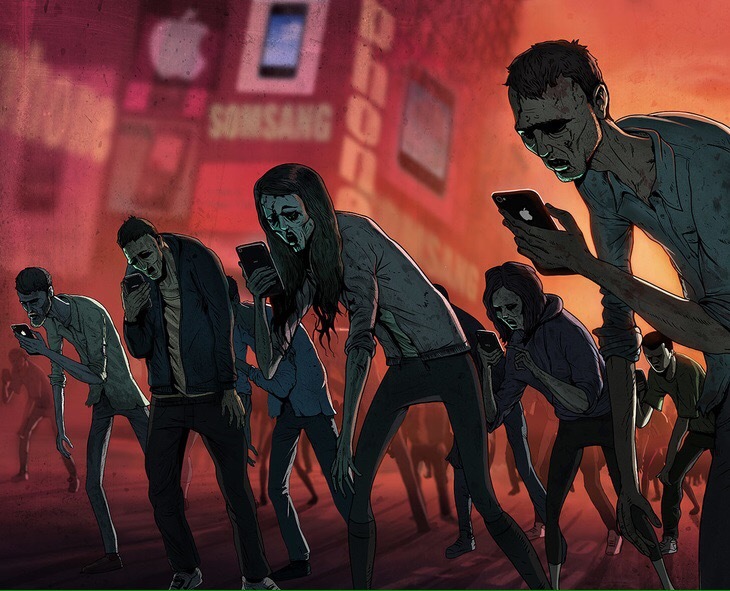 We are living amongst cyborg zombies who have infested our streets and sidewalks without mercy, clumsily bumping into sign posts, cars and other zombies. Then there are individuals like myself who enjoy walking for the sake of walking & looking at the scenery. 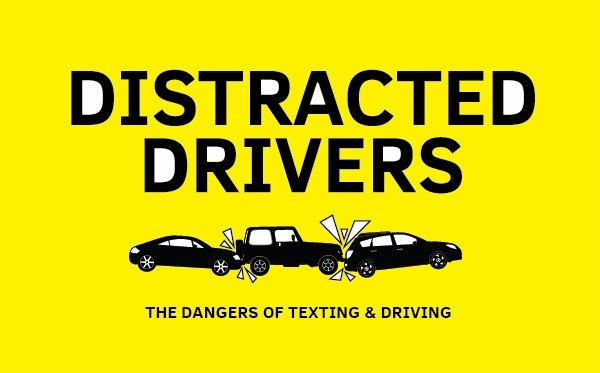 However, I am often in a hurry to go from point a to point b, and I am focused when I am either driving or walking and for good reason, as it would seem the majority of us are distracted. Elon Musk made a statement during an interview that we have all become part cyborg as the cell phone has become an extension of our bodies, and it is true. We are all utilizing artificial intelligence on a daily basis and feeding the beast every time we “google” a topic. Despite more information than ever being fathomable in its availability; it is filling our already busy brains at a rapid rate. We are not machines, we are human. Yet somehow, I believe many feel they have evolved into a hybrid form of human with knowledge at their fingertips waiting to be explored. 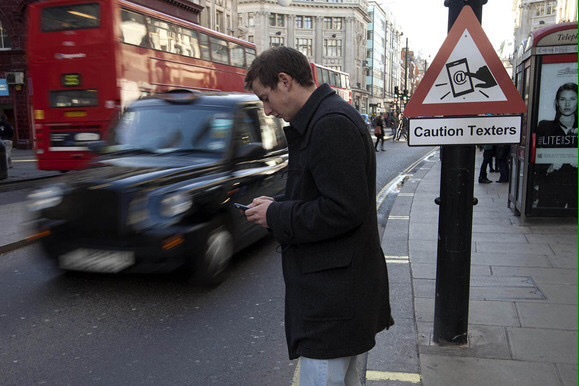 Take a look around you the next time you are out walking down a busy sidewalk while you dodge the many slow walking cell phone zombies who believe they can text and walk at the same time while not paying attention to their surroundings. More often than not today I find myself dodging walkers who are coming towards me and have absolutely no idea I am coming towards them. Thank God one of us is paying attention. 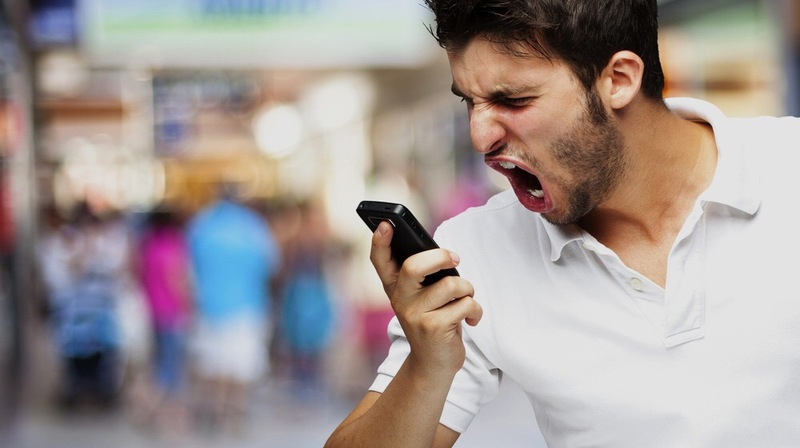 I don’t care how well skilled you are at texting and two thumbing it; if you’re focused on texting and communicating a message – you are not focused on the other task at hand. Try walking amongst a whole pod of cyborg texting zombies coming at you from every which way direction, it is like a video game, where it would appear the goal of the game is to make it to your destination without having someone bump into you. 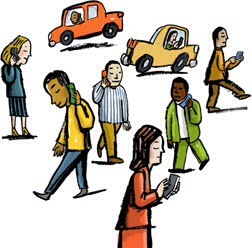 In addition to texting and walking, there is talking and walking, more often than not with headphones plugged in which is must better than the texting walker. 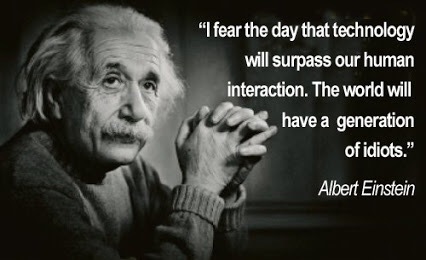 I think back to less than a decade ago and people who would be walking and talking without a phone up to their ear would be considered mentally unstable, but now you can hear one side of a conversation with information I would rather not know. These cyborg cell phone zombies are oblivious of their surroundings and carry on spewing profanities and loud guffaws of laughter, or the uncomfortable awkward lover’s spats when one is spazzing out on their special person who thank goodness cannot be seen, yet, my audio space is invaded by these highly personal conversations. 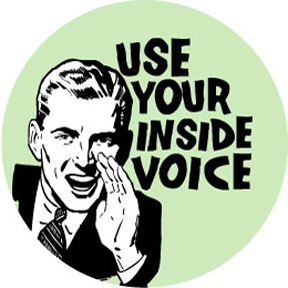 There used to be a stigma attached to loud talkers on their cell phones, but now it seems to be anything goes, and as for discretionary conversations, forget it… Perhaps, we can blame reality TV for that one! A coupled of weeks ago I was driving on the highway going ten KMs above the speed limit myself, and the highway divided allowing for a passing lane, I went to the right, but a guy went zipping by me with his cell phone in the centre of his steering wheel texting away as he passed me in the left lane. I was going around 120 KM (110 zone) so he must have been going 140 or more as he passed me quickly, it wasn’t a gradual pass and all I could think was, what if I wasn’t paying attention, what if I pulled out in front of him, would he have been able to react as quickly as someone who wasn’t on their phone texting? I don’t think so. 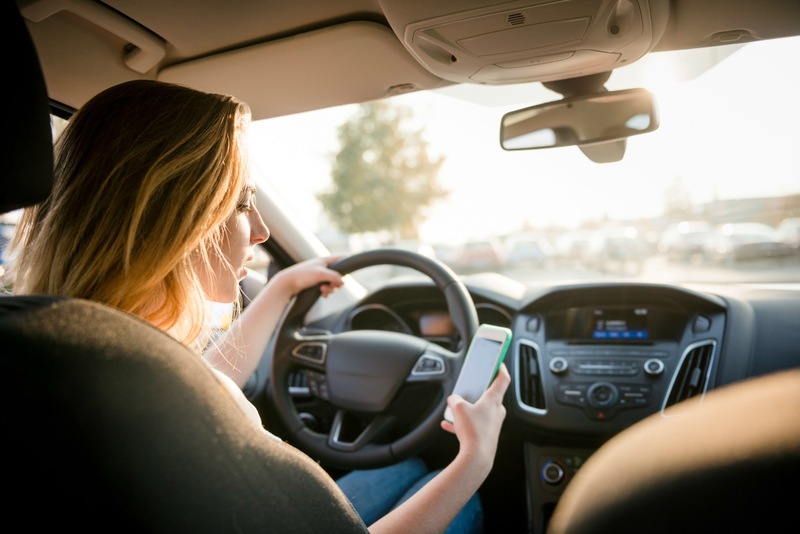 We have heard of the numerous car accidents because of driving and texting, yet it still continues to happen daily and frequently. 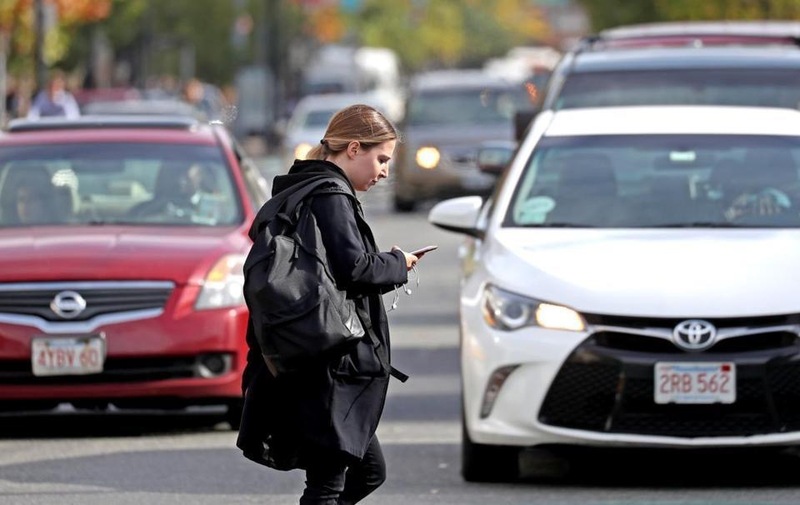 As a pedestrian I also have to watch out for texting drivers at stop signs when crossing a street and basically, I feel as though I have to be on my game 110% as we are living in a sea of cyborg cell phone zombies. It is exhausting, and after working on a computer all day at my work place, the last thing I want to do is engage in social media or text conversations. I don’t feel safe driving anymore. I feel as though I cannot rely on anyone to be paying attention to the road and I need to be on high alert. 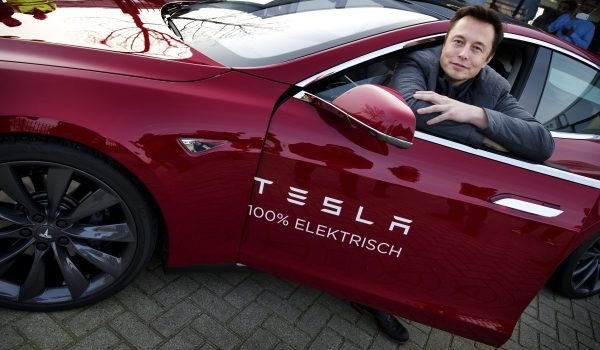 Come on Elon Musk get the self driving cars out stat! 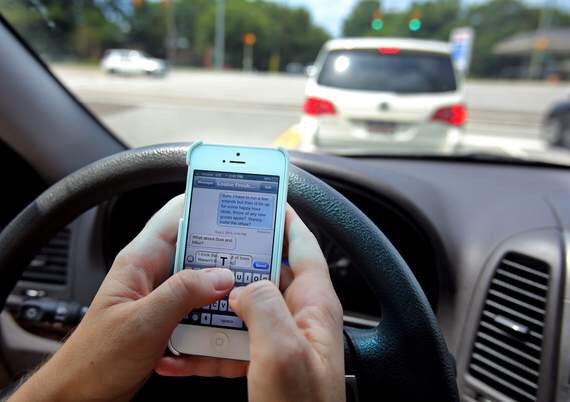 Self driving cars are supposed to 100-200% safer, and with all those cell phone zombies behind the wheel possibly 500% safer. Thanks for indulging in my vent on cell phones.